The JackalBerry Challenge and its sister event, the JB Extreme (JBX) may be among SA’s toughest MTB races, but the riders have tenacity and big hearts. Together, the two races raised close to R430,000 for the Ubuhle Christian School last year, which will be used for a new classroom for remedial studies for learners from the impoverished rural areas around Bronkhorstspruit. Last year marked the seventh annual JackalBerry MTB Challenge, which raised R362,000 for the school, and the third JBX event, which raised R67,400 for the school – both exceeding their 2018 targets. “It is always so inspiring to see the sacrifices the cyclists make for our school in participating in these two incredibly tough races, both through their preparation training and during the races themselves. They suffer through some very tough spots on the ride, but the camaraderie, the team spirit and the perseverance is always amazing to watch. 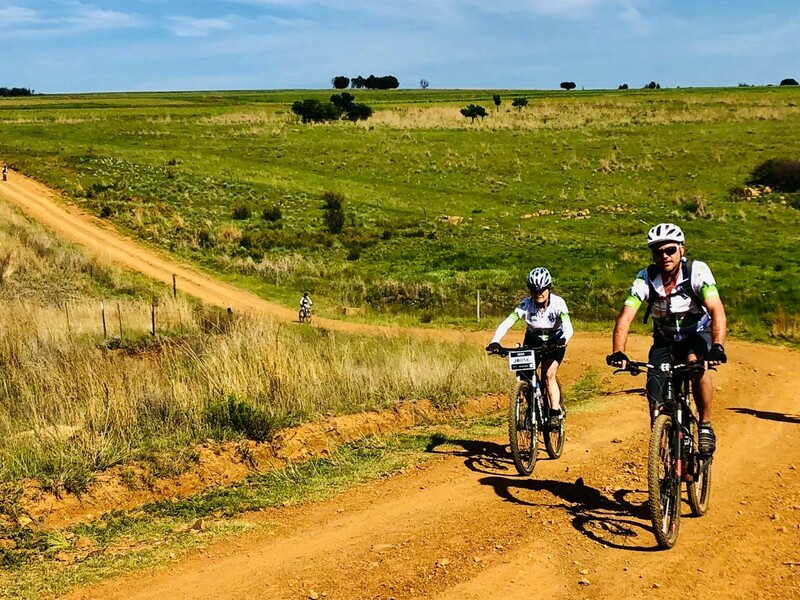 We are so honoured that the cyclists have chosen to help our school in this way,” says founder and principal of Ubuhle Christian School, Melanie Prinsloo, whose husband rode the JackalBerry Challenge for the first time last year. Other special riders who joined the race included some of the cyclists’ own children, who rode the last 10km of the route and raised their own funds. One young rider raised R30,000 for the school through his efforts. Since its founding in 2012, the JackalBerry Challenge, and more recently the JBX, have collectively raised more than R1.1 million (excluding the 2018 proceeds) for the school. Each year, all the race proceeds are put towards new classrooms, educational material and furniture for the school. This has enabled Ubuhle to now cater for learners up to Grade 7, and to host three remedial classes for learners with autism and other intellectual disabilities. 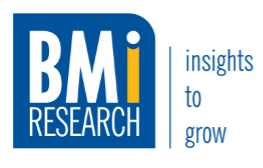 The companies that have sponsored the JackalBerry Challenge since inception in 2011 are BMi Research, Six Square Networks and 4PL Group. For further information please visit: http://www.jackalberrychallenge.co.za/.